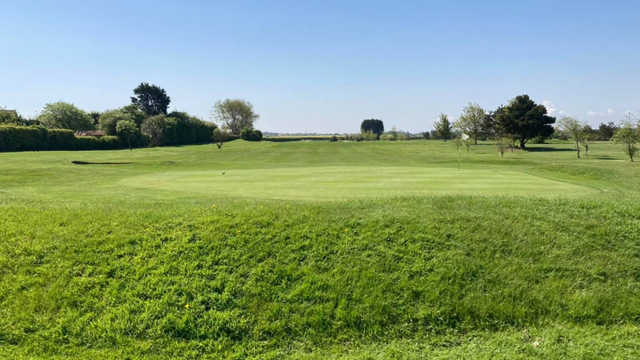 Established in 1909 and set in secluded parkland at the seaside town of Withernsea in the East Riding of Yorkshire this 6,202 yard par 72 is a must visit when visiting the Hull area. 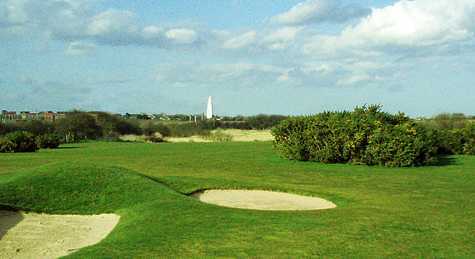 The Course is set within the stunning low lying, rural plains of the east Riding on the edge of the seaside town of Withernsea. The course with its narrow undulating fairways, demands accuracy from the tee with varying sizes of well guarded greens, offering a fair but true test to all abilities. Enjoy a challenging round of golf on a course that offers mature fairways with superb greens, with many features that will make you wanting to return over and over again.